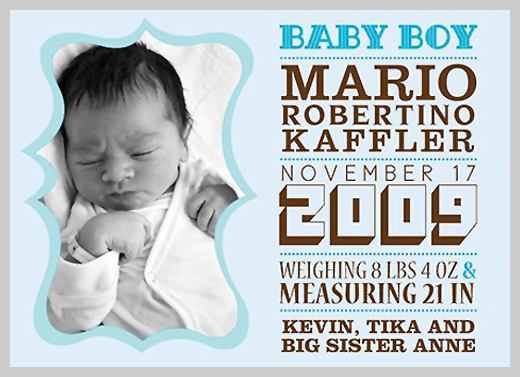 The birth of a new life into this world is definitely worth a celebration! 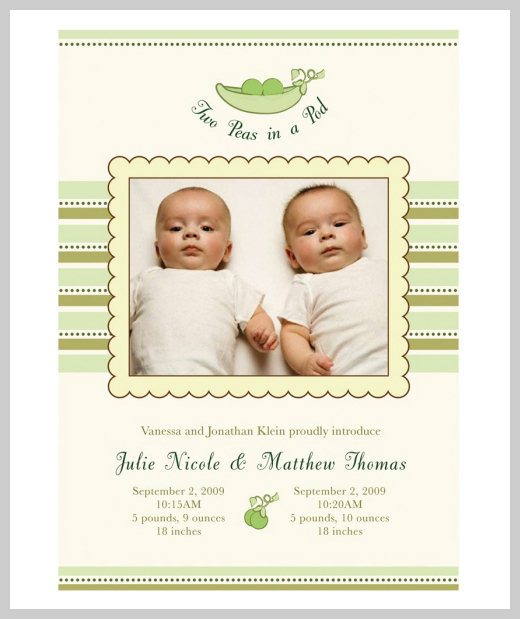 Whether or not a baby shower is in the works, baby announcement cards are a must to share the new family’s joy with relatives and friends. 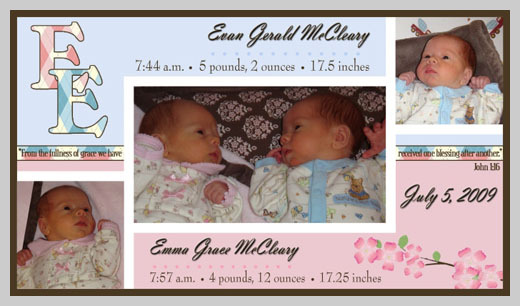 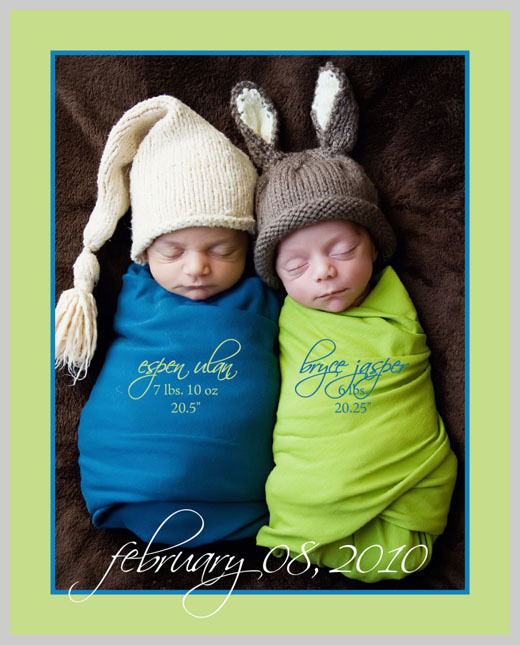 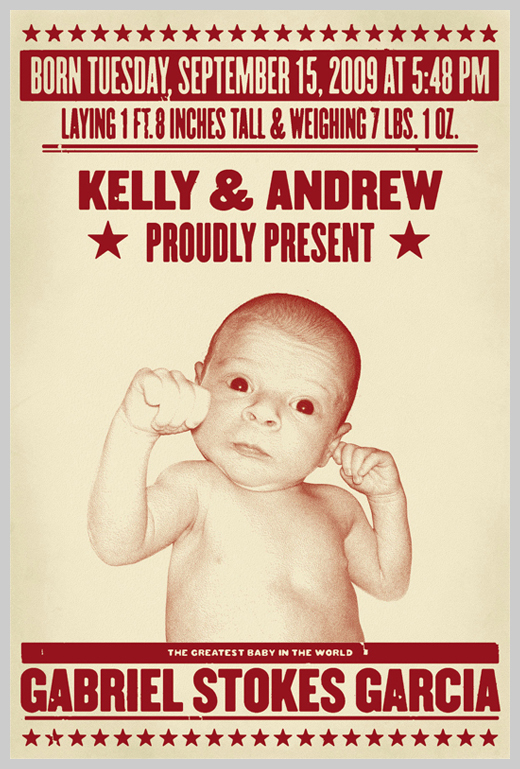 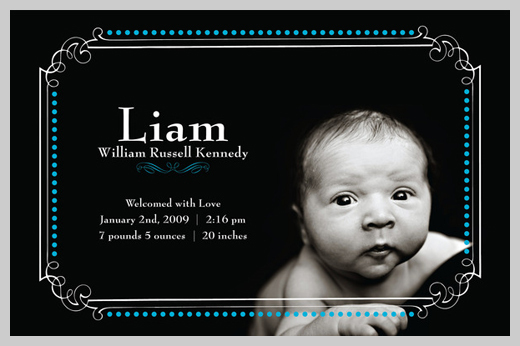 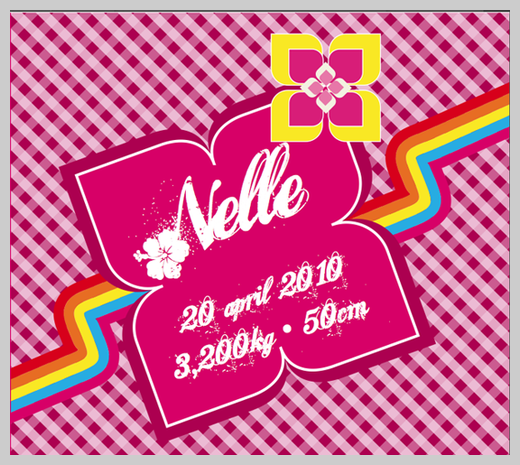 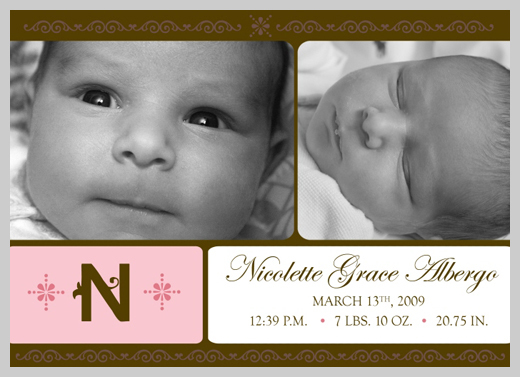 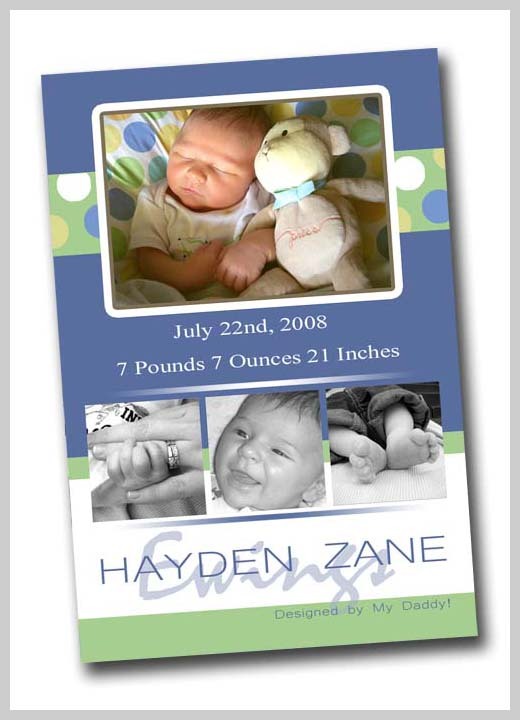 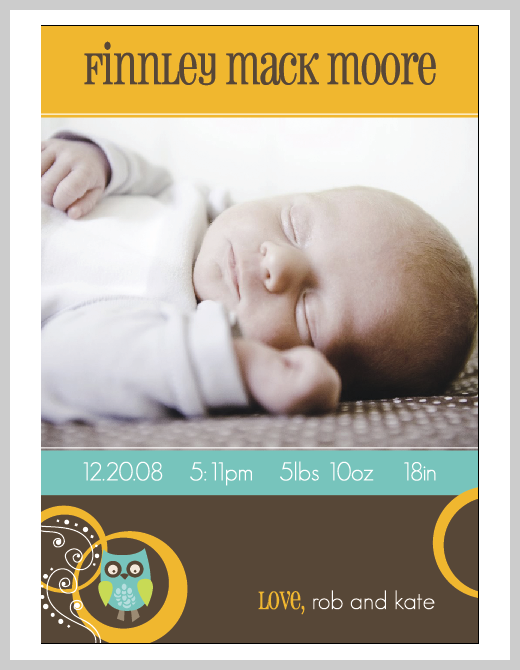 Make birth announcement cards even more special by making them as unique as the baby they’re welcoming! 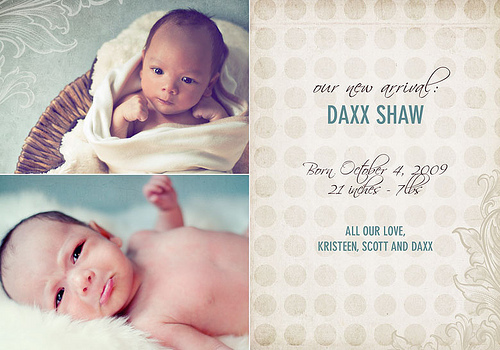 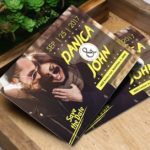 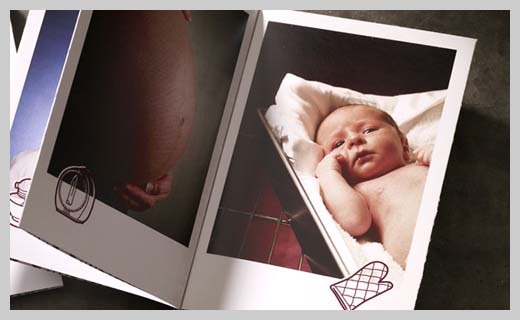 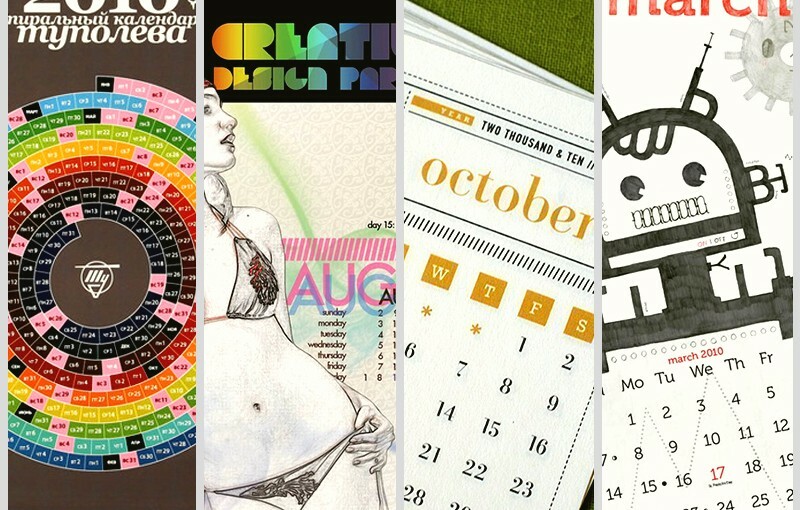 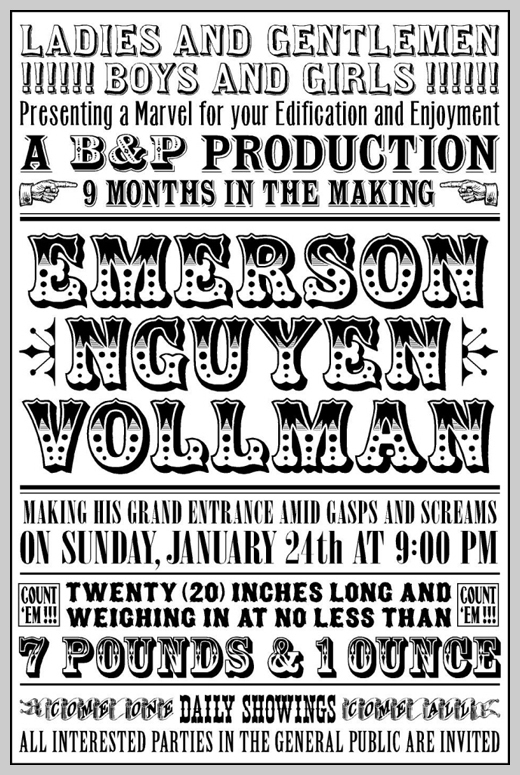 Check out these 32 customized birth announcement postcards and greeting cards to get abundant design inspiration. 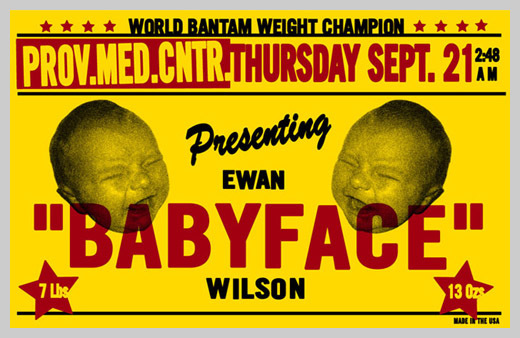 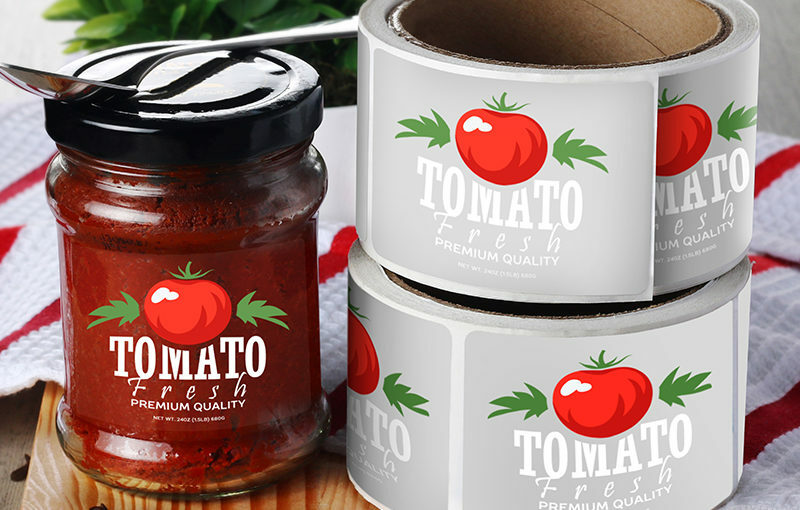 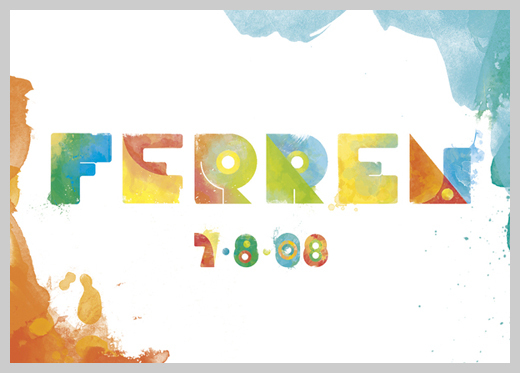 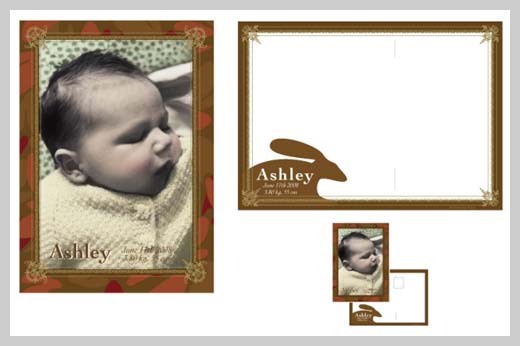 Click on the images for individual design credit. 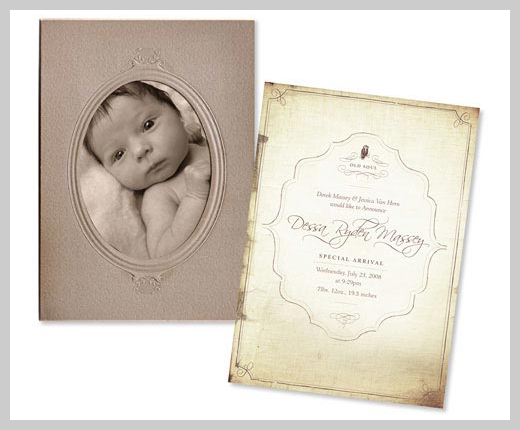 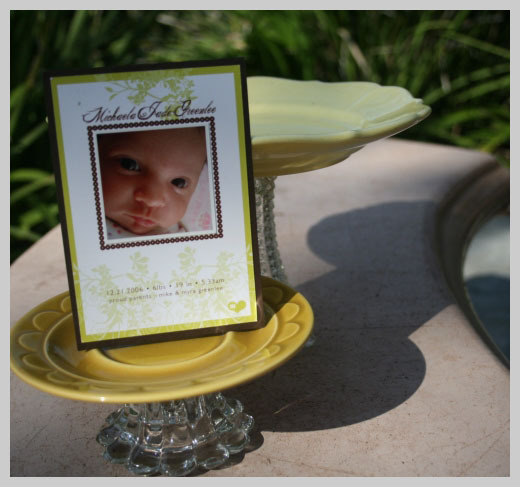 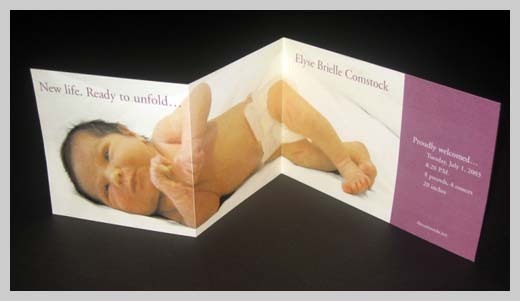 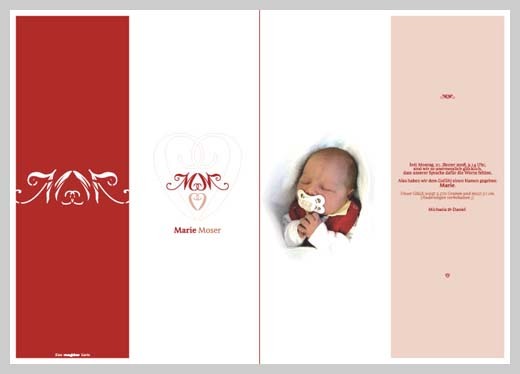 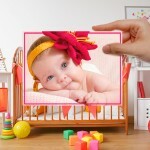 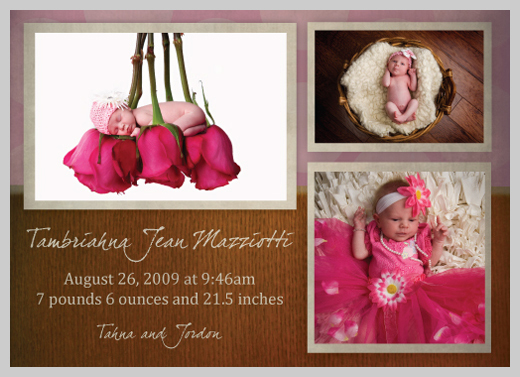 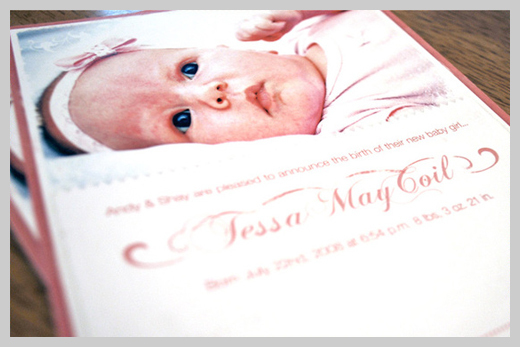 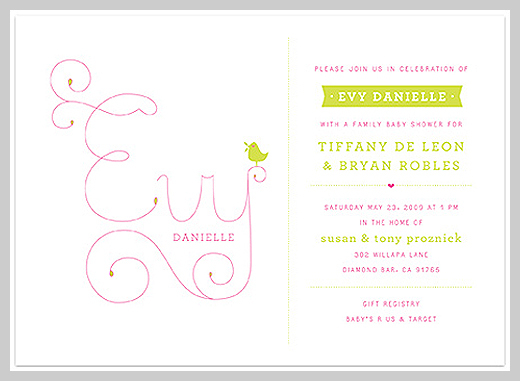 We hope this collection leaves you bubbling with ideas for your own birth announcement card designs! 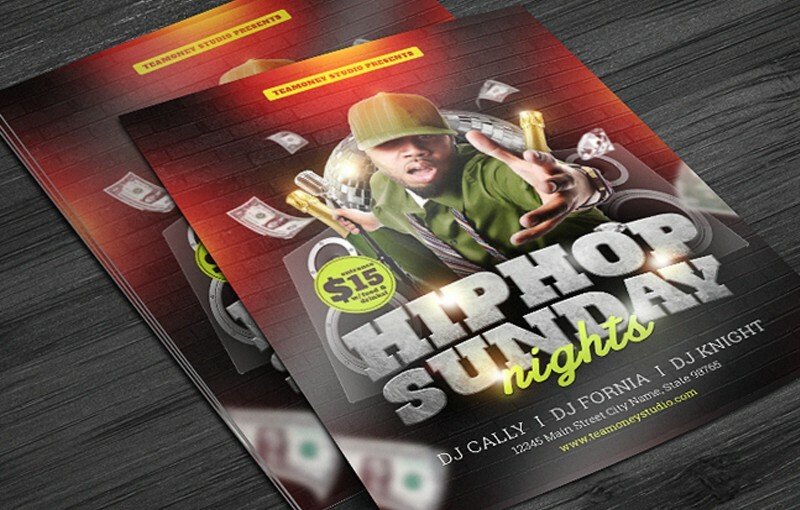 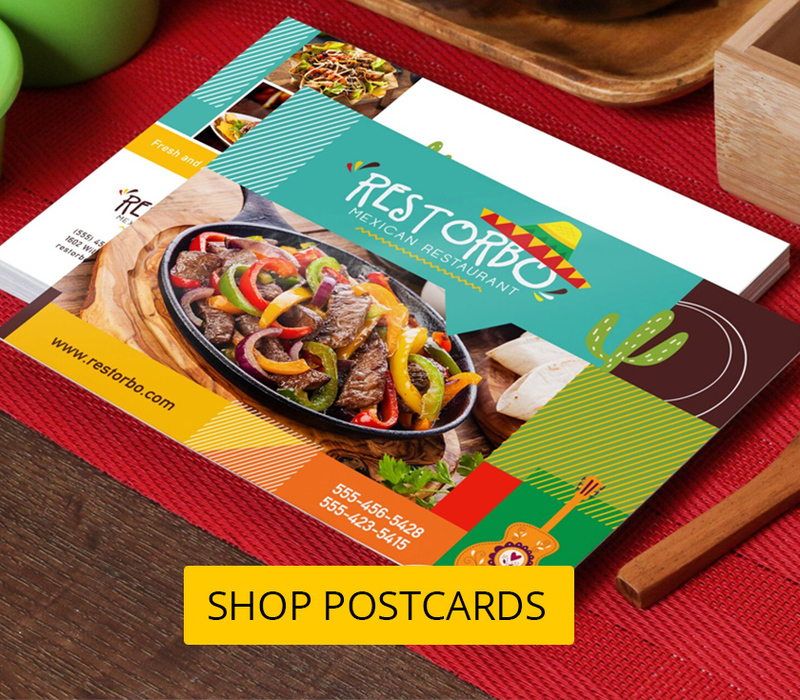 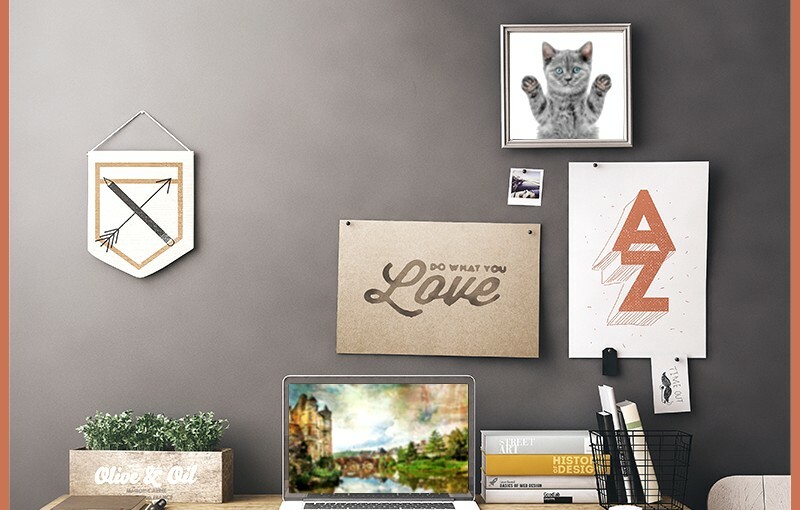 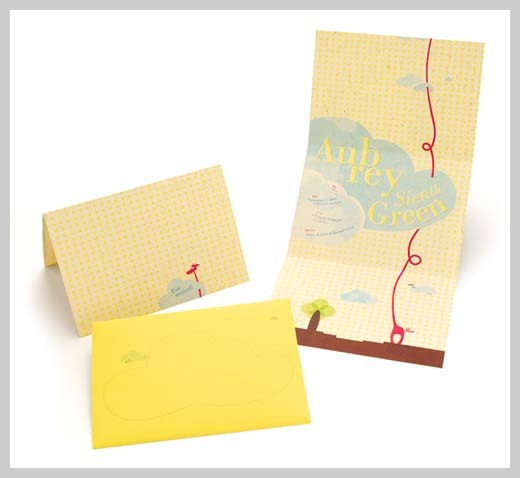 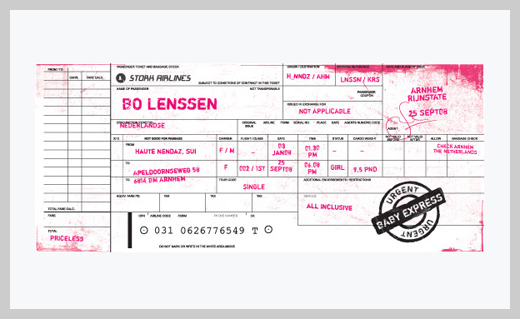 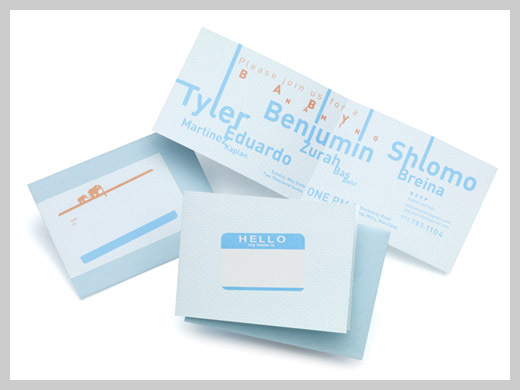 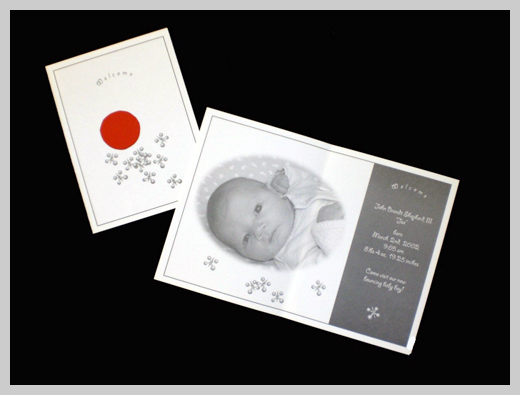 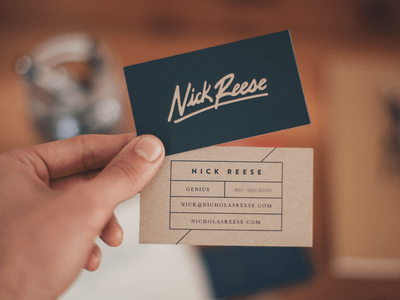 When you have your design ready, we recommend you try out the custom postcard or custom greeting card printing services available at UPrinting.com. 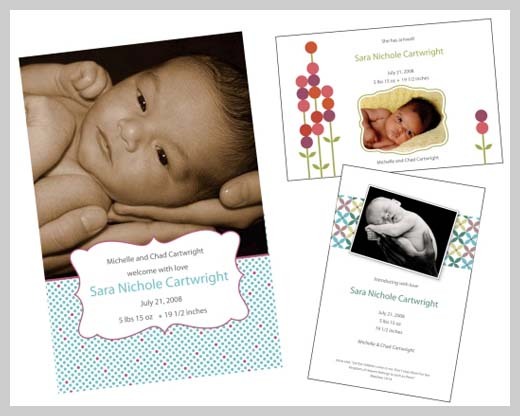 Our affordable prices, helpful customer service, and consistently high-quality prints will let you rest easy so you can focus on the joys and wonders of life with your new baby!